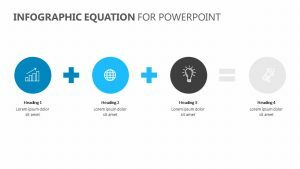 Using the Construction Icons for PowerPoint, you can add in construction-based icons to your PowerPoints and presentations. 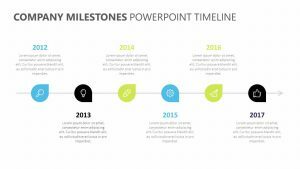 The Construction Icons for PowerPoint is a set of three different construction-based slides, each containing icons that are fully editable and customizable. The icons begin as white icons against a different colored background, but those colors can be changed at will. All of the icons have to do with construction. They include images such as a paint roller, a paint bucket, cogs and gears, a toolbox, a hammer, a wrench, cranes, bulldozers, brick walls, forklifts, caution signs, jackhammers, saws, drills and more.